Trough Havana in the pouring rain. January 27. 2008. 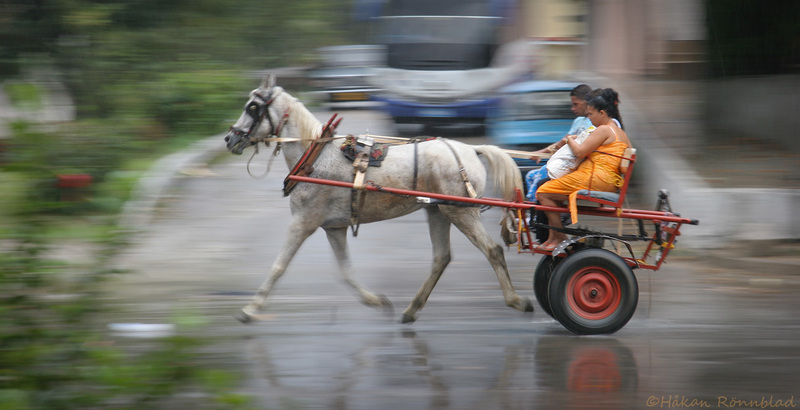 This entry was posted in Cuba, photography and tagged agua, Cuba, Havana, horses, Kuba bilder, La Habana, Nature, pouring rain, Street photography, transportation, travel, vatten, water, weather. Bookmark the permalink.